Dynamic International believe that offering sound technical facilities creates improved, secure logistics management. Good security and timekeeping lay at the heart of our operation, both can be enhanced by using advanced technology. We have joined forces with TrackerSense, to ensure extra facilities are available for any shipments which are time sensitive, or would benefit from additional data monitoring. 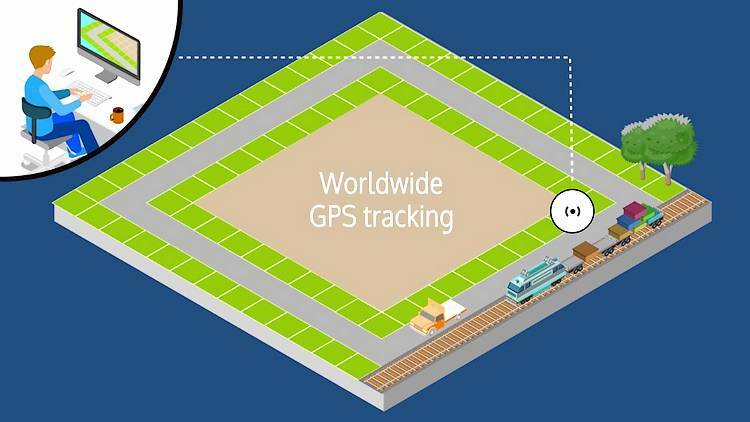 POSITION – Tracking the real time location of your shipment, with an accuracy of up to 6 metres. LIGHT EXPOSURE – An indicator that a package has been opened, damaged, or tampered with. TEMPERATURE – Requirements can be predefined, to ensure you receive an alert on any variation. SHOCK – An indicator of a package being dropped, or bumped against another item in transit. PRESSURE – As with temperature, going outside a preset range will bring an instant notification. The monitoring modules are powered by long lasting batteries and can use GPS, or LBS (mobile phone towers). Part of a high quality system, which is manufactured and assembled in the UK. Our tracking facility is web based and available across the globe, from a mobile, desktop, or pad. Customers are given a URL and a unique login, for secure, immediate access. The web portal is easy to configure for requirements such as temperature, or pressure and alongside environmental data, shows current location, plus a full tracking history. Apart from supporting safety, security and environmental checking, the data is a useful aid in seeing that a plan is coming to fruition. A 21st Century project management tool. This can help to identify patterns which save cost, or delay, bring to light alternative options, be an integral part of good business practice. We don’t see modern tracking as interference in, or monitoring of our service. Being able to track anything, anywhere brings peace of mind for us, as well as for our customers. The objective of a good freight and logistics company is to see that every item is in the right place at the right time. Knowing their exact location at the touch of a button is a mutual benefit. If you require tracking, or environmental monitoring on any shipment, our team will offer all the support you need to make sure this is available. You may not need too much help, on a system which is great to use.